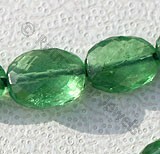 Green is the color of nature and beauty and have you ever imagined a gemstone that has a beautiful color and appearance and the one that makes you look beautiful and stunning in almost any attire? 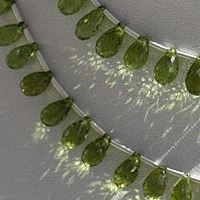 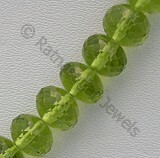 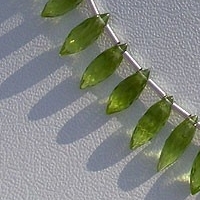 Peridot gemstone beads are the gemstones that have a stunning green color and the looks that make it the best gemstone to be chosen or gemstone studded jewelry. 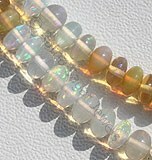 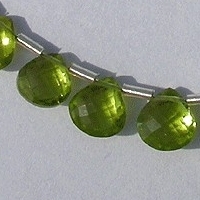 The history of Peridot Gemstone beads dates back to ancient times when it was called as Chrysolite by the ancient people. 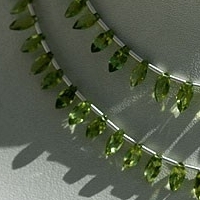 Apart from this description about Peridot gemstone is also found in Bible and is considered as the holy stone by the Christians. 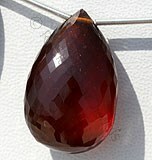 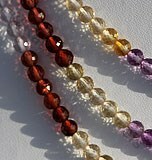 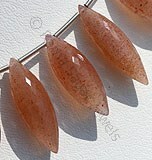 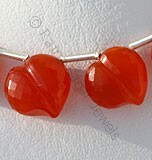 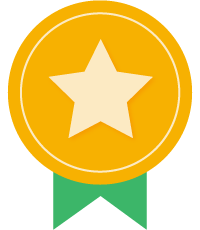 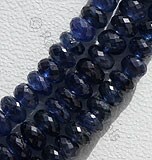 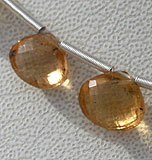 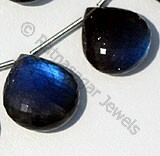 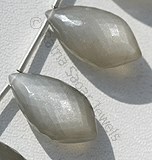 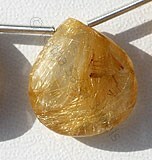 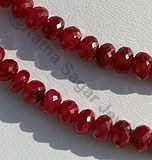 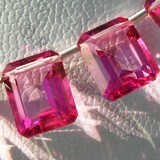 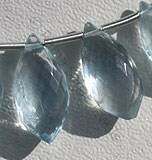 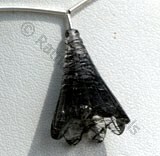 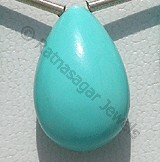 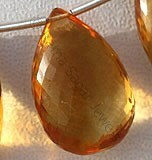 Its hardness on Mohs scale falls in range of 6.5 to 7. 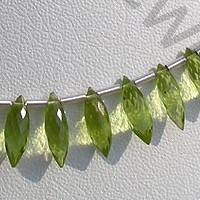 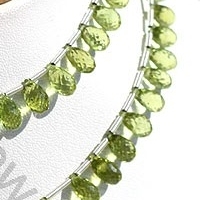 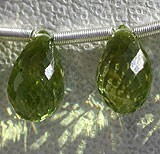 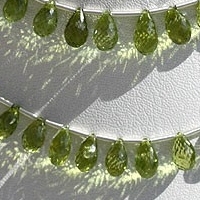 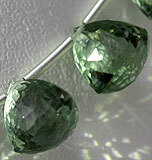 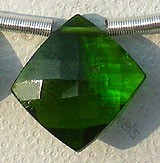 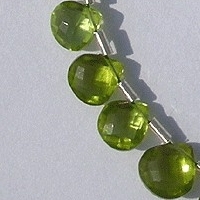 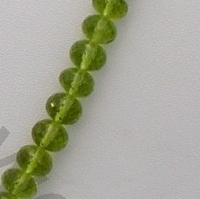 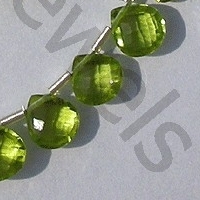 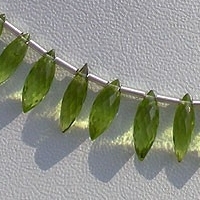 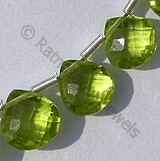 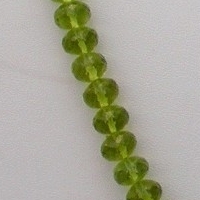 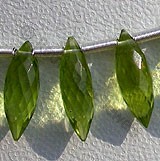 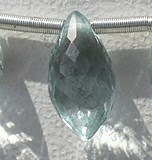 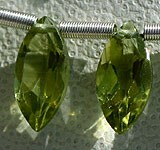 Peridot is mainly found only in deep green color. 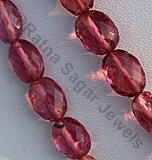 It is composed from three minerals namely iron, magnesium and silicate. 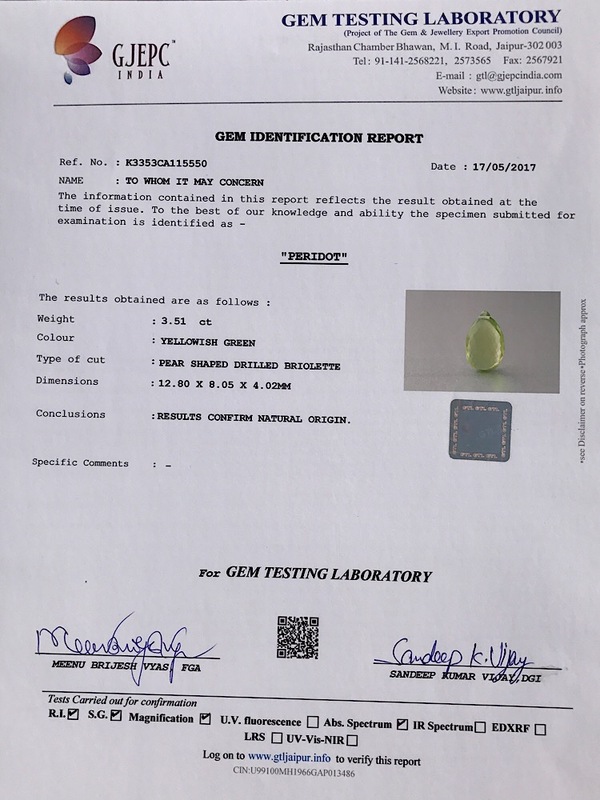 This stone is mainly found in areas with abundance of Ophiolite mainly in Australia, Pakistan, Arizona, Egypt, Brazil, Kenya, China, Tanzania and Mexico. 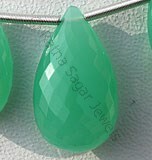 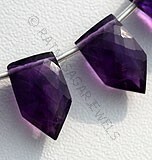 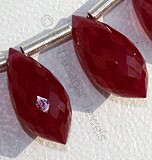 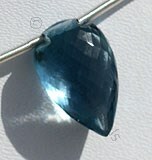 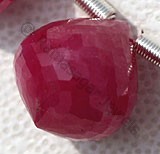 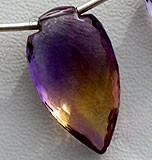 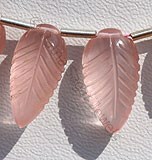 Ever since the gemstone has found its existence it has become the creators best gemstone and the best gemstone for all kinds of gemstone studded jewelry. 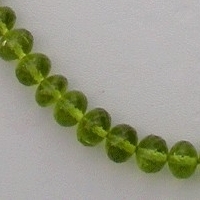 Check the online catalog of Peridot gemstone beads on the online store of Ratna Sagar Jewels and buy Peridot gemstone beads in various shapes. 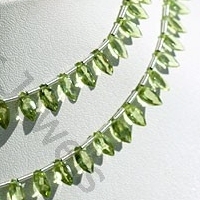 Peridot Gemstone is a variety of mineral Olivine, possess property of transparent with vitreous luster and are available in olive-green color with micro cut, Long Rice Shape. 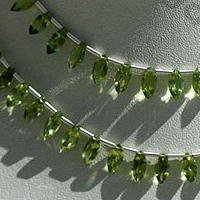 Peridot Gemstone is a variety of mineral Olivine, possess property of transparent with vitreous luster and are available in olive-green color with micro flower cut, Tear Drops Shape.